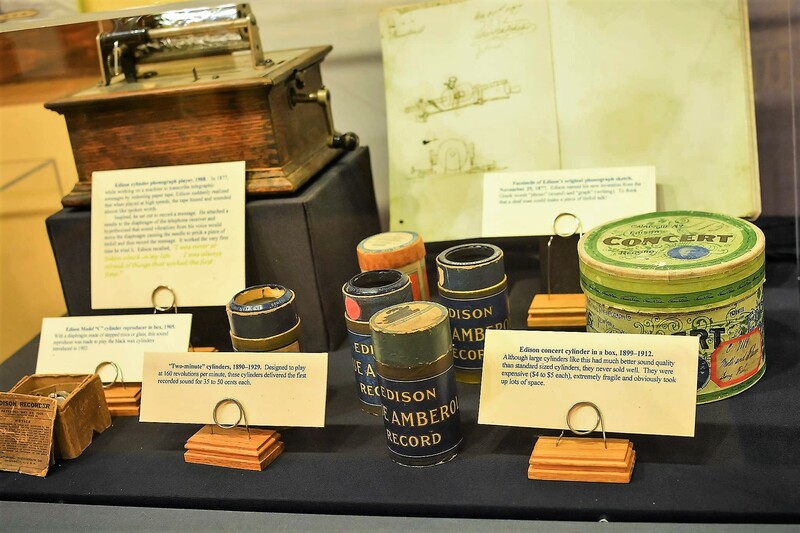 Located in Beaumont, Texas, the museum is dedicated to Thomas Alva Edison and his inventions and innovations, the museum interprets Edison through interactive exhibits while using more than 60 historic objects. 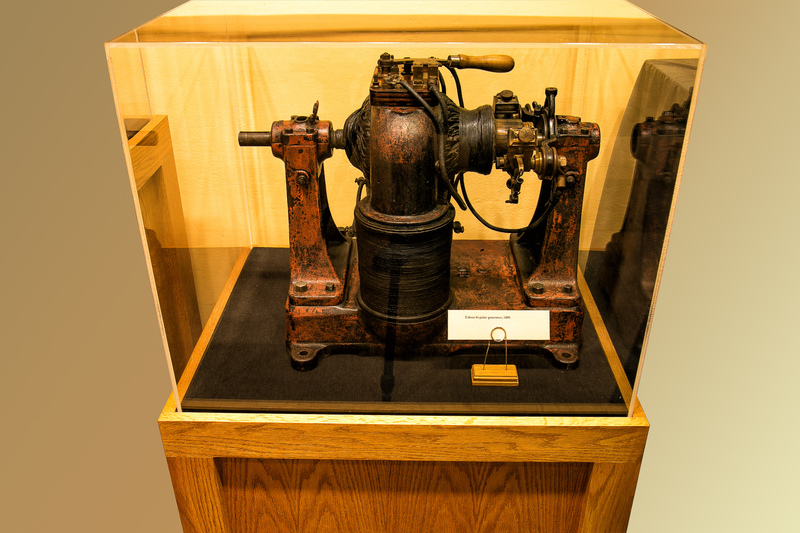 The museum offers visitors insight into Thomas A. Edison - America's Greatest Inventor. The museum is housed in the historic Travis Street Substation building. We have more than 1,400 artifacts in our growing study collection and an expanding reference library. The museum is the only facility of it's kind west of the Mississippi River. School and group reservations are required and can be made by calling the museum as 409-981-3089 or sending an e-mail with date, time, number in group and a contact phone number to director@edisonmuseum.org. Please use the first CONTACT US link located at the right of this page. We will respond to you confirming your reservation. Hours: Tuesday- Friday 9:00am- 2:00pm, Saturday 10:00am- 2:00pm. Closed Sunday, Monday, and major holidays. Museum made possible thanks to continuous funding by Entergy Texas.